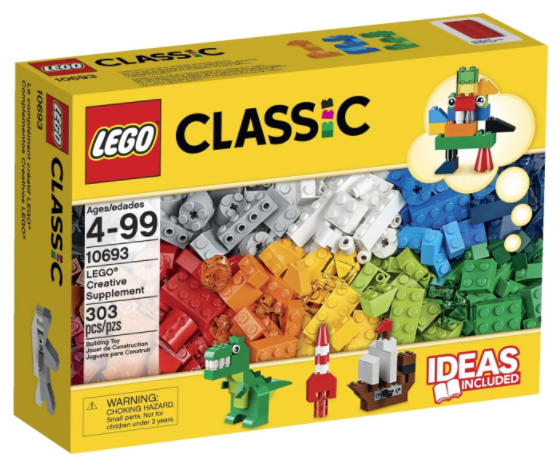 Get the LEGO Classic Creative Supplement for just $13.99! Amazon has this LEGO Classic Creative Supplement for just $13.99 right now — the lowest price on record! « Get five Dr. Seuss books for just $1.19 each, shipped!